In my previous article, “The Art Of Attracting An Audience” I talked about creating a personal newsletter. A free strategy designed to build your list from the ground up. 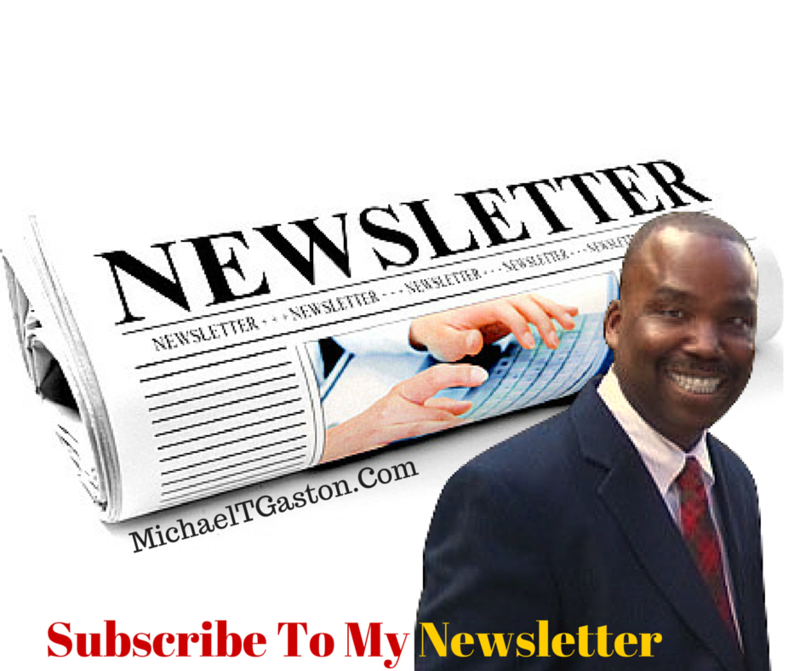 I explained why you want to create a newsletter and have people subscribe to your newsletter. I shared some simple ideas on where to find subscribers. As I mentioned before, creating a newsletter and adding subscribers to your list was only one part of a three part strategy. 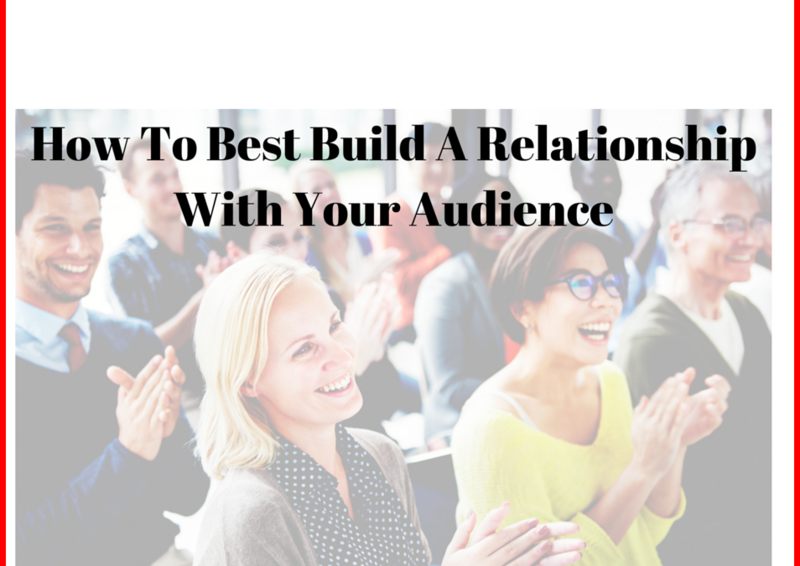 The second part of this strategy involves How To Best Build A Relationship With Your Audience. Once you have begun building an audience, you are going to develop a relationship with that audience by writing letters using your email autoresponder tool. 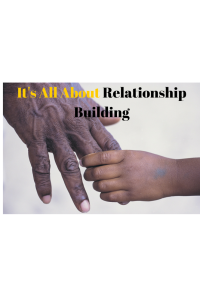 In this article we will discuss how to best build a relationship with your audience through email marketing. There are several really great types of email marketing letters that can be sent to your list using an email autoresponder. One extremely effective type of letter is the curation letter. Curation – the process of collecting, organizing and displaying information relevant to a particular topic or area of interest. The curation letter sometimes contains information valued to the reader, or it just may contain a topic of interest. 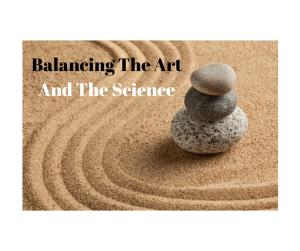 The curation letter is just valuable content and information that is shared to your readers. It does not have to be created by yourself either, suppose you saw a funny video on ‘YouTube' and wanted to share it with your list? That my friend is a form of curation. 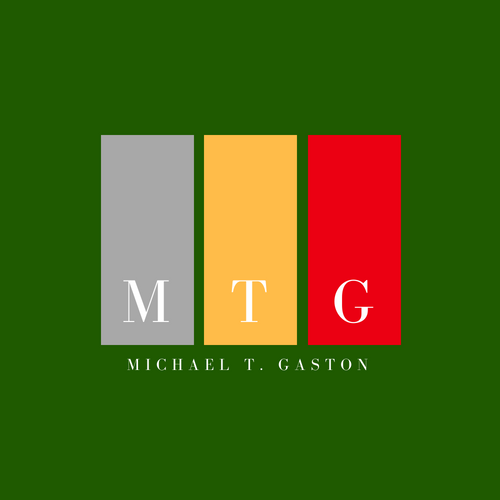 Like a curator at a museum you are simply gathering your collection of knowledge and sharing it with your subscribers. Writing curation letters let your reader in on your personality and interests, and that is excellent for relationship building. Imagine how you feel when you take your car to a large dealership to have work done on it. You talk with the service manager; He doesn't know you. You tell him what is wrong with your car; He doesn't know your car and he doesn't know what your car should sound like when it is running properly, He doesn't understand the connection that you have with your car like your neighborhood mechanic Phil does. Phil, who you have known all of your driving life, can recall when you first got your driver's licence and he knows you…. He knows your family and he knows your car. He knows that you and your car have been joined at the hip. Phil knows your car because he has cared for, and have serviced it throughout the years you have owned it. He knows your cars' tendencies and where to look for problems. Phil the neighborhood mechanics knows what you expect; and you like and trust him. Question? Who are you more comfortable doing business with? Who do you trust to give it to you straight? The Big-Named Dealership or Phil your local neighborhood mechanic? When you communicate with your list daily, you are becoming Phil the neighborhood mechanic. You are allowing your subscribers to “Feel” like they know you. Your recommendations are no longer looked upon as pushy sales pitches (As long as they are Not pushy sales pitches) your subscribers will look to you as a trusted source. (Remember the CBS evening News with Walter Cronkite?) No? I'm dating myself…Ask your parents who was Walter Cronkite? A strong close relationship with your list, is fueled by daily communication with them. You will get to know them and they will get to know you. Become like that small neighborhood Mechanic. Become their go-to friend and trusted advisor in your niche so when there are product sales an affiliate offers, the place where your subscribers will turn to for advice is you. If all you do is communicate daily with your list and disseminate valuable information but never ask for the sale, you are missing out on a ton of money. One of the industry's top marketers Diane Hochman stated that her list is one of the smallest compared to other marketers yet one of the most responsive lists around. Last year she made well over a half million dollars in one of her affiliate business alone. So lets not forget the purpose of creating a newsletter and writing these letters in the first place. And Never Underestimate The Power Of A Relationship. There is one final step to the strategy that involves marketing to your list using non intrusive language. Remember that when your subscribers connect with you in such a way that they “Feel” like they know you, your ability to make money and build your business will become effortless. Be sure to learn about the third step of the strategy, “Marketing to your list” in the next article. 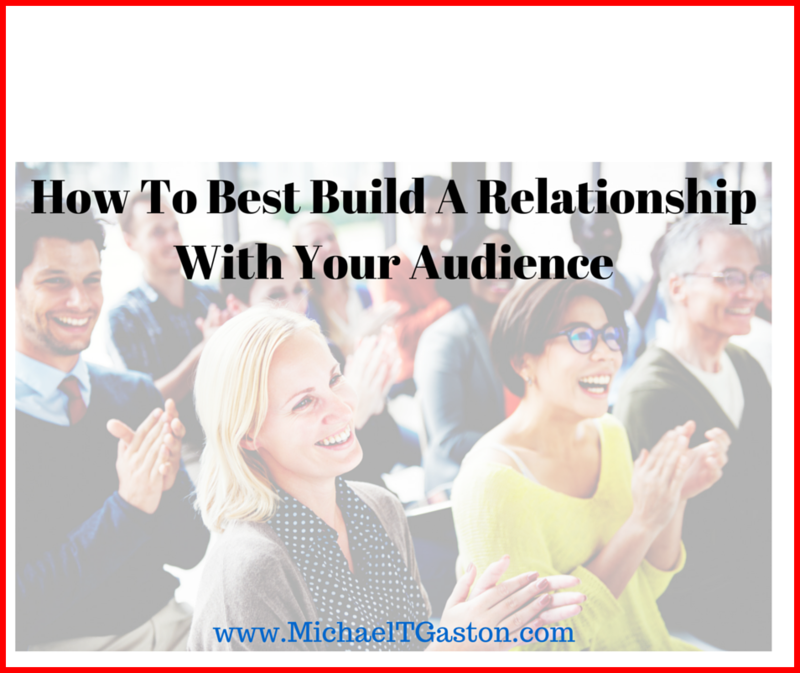 Did you get value from How to Best Build A Relationship With Your Audience?